Farming leaders have welcomed a bill in parliament which, if approved by the Lords, would enshrine in law that the UK must ask the EU for a long Brexit extension. Brexit date is extended until the 22 May if the prime minister can get her deal agreed within parliament, and April 12th if she can’t. No withdrawal deal has been approved by MPs yet. The Farmers’ Union of Wales (FUW) welcomed the bill's approval in the House of Commons, saying that any measure which enables the UK to leave the EU in a 'smooth and orderly manner' is to be welcomed. 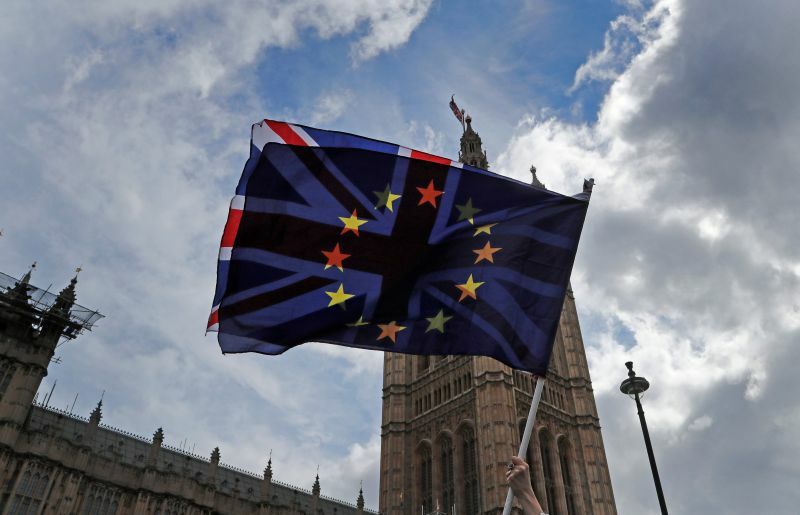 The union has been pushing its ‘Revoke to Restart’ policy since the beginning of the year, calling on the government to revoke Article 50 enabling more time for the UK to 'take back control' of the Brexit process. FUW President, Glyn Roberts said that leaving the EU while staying in the single market and customs union remained the best way to bridge the political divide which had come from the EU referendum. Meanwhile, the National Farmers' Union (NFU) said the farming industry is in an 'intolerable situation of extreme uncertainty'. NFU President Minette Batters said delaying Article 50 merely delays, rather than eliminates, the possibility of leaving without a deal. She said: “The prime minister and parliament have been given a brief window to find a way to ensure we leave the EU in an orderly fashion at the end of May.